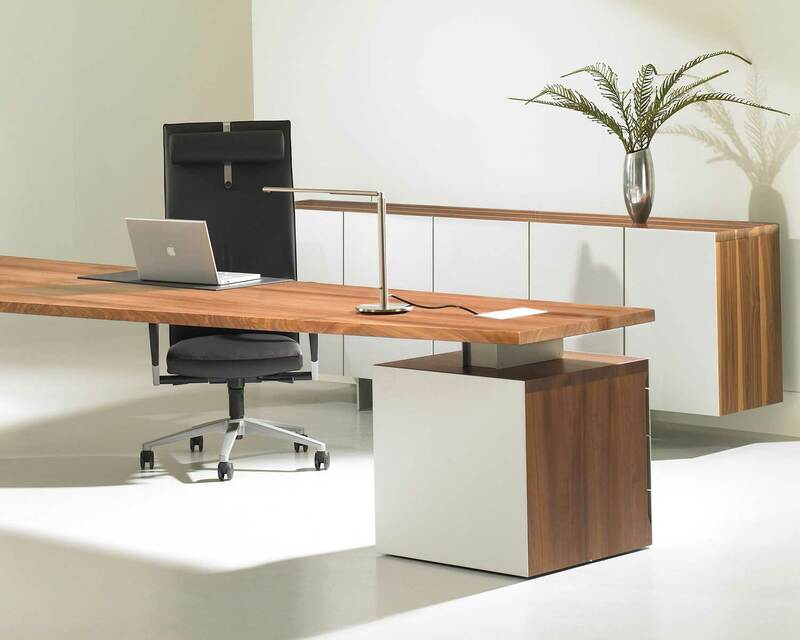 Adjustable Height Desks – Modern Office Furniture from StrongProject Team on Vimeo. 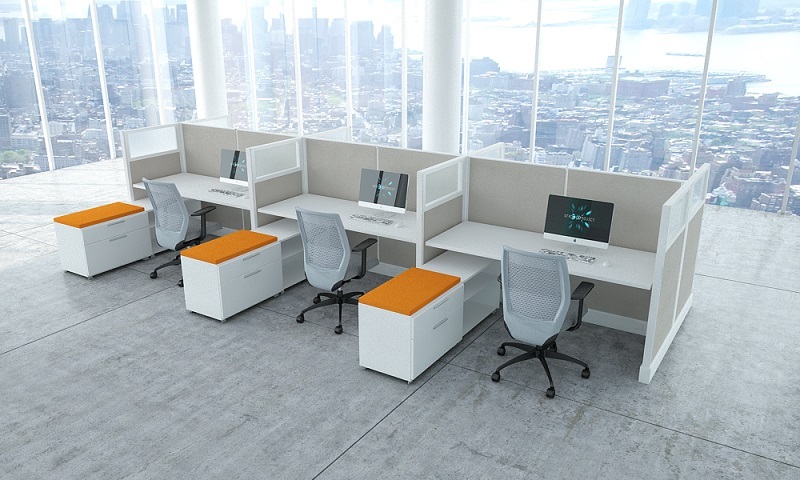 With StrongProject’s collection of high quality adjustable height desks, it’s easy to provide your employees with the level of comfort and versatility they deserve. You can customize the look and feel of any adjustable height desk, from traditional wood tops to sleeker, more modern designs to match the style of your office. 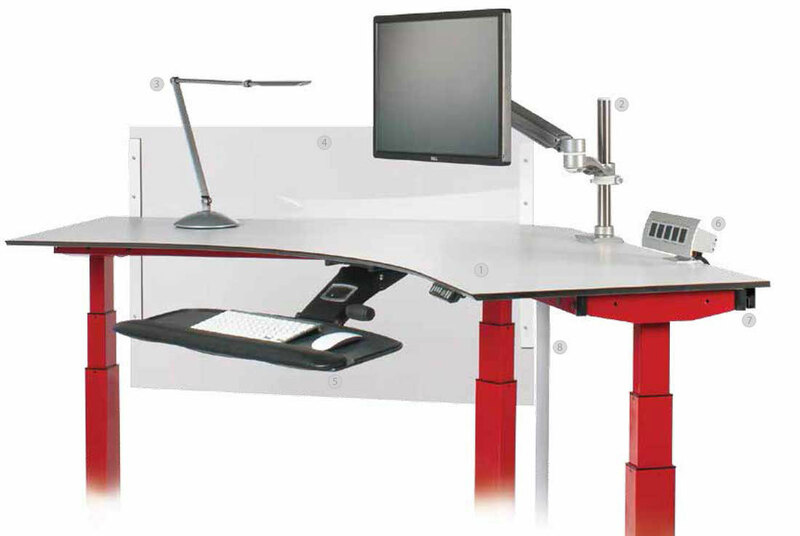 Two important features of adjustable height desks to keep an eye out for are weight capacity and height adjustability range. Check the weight limit to make sure your office desk can hold all of your equipment and that it won’t shake or wobble when travelling through the sit-stand adjustment range. Many of our electronic adjustable height tables have a weight capacity of 250 lbs. and have a generous travel range of 22″H to 48″H. 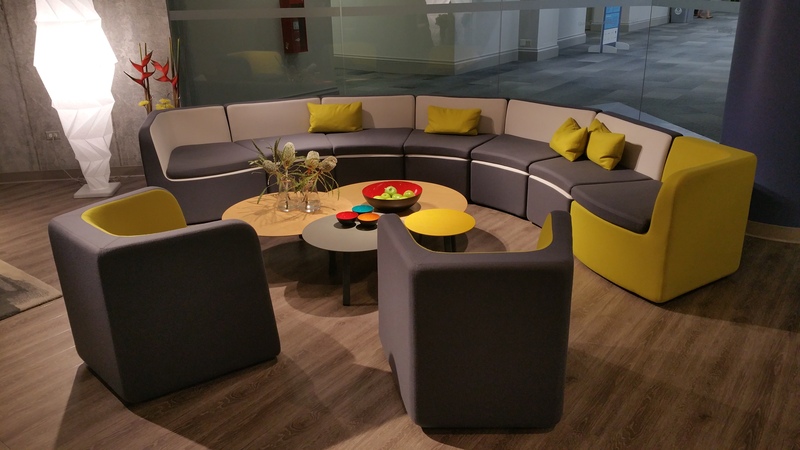 Browse the Strong Project gallery for some examples of best-in-class pieces designed to look great and offer maximum comfort and productivity. Employees will benefit from the flexibility of being able to simply adjust a monitor a few inches to give their necks a break, or fully extend the legs to transform into a standing desk. 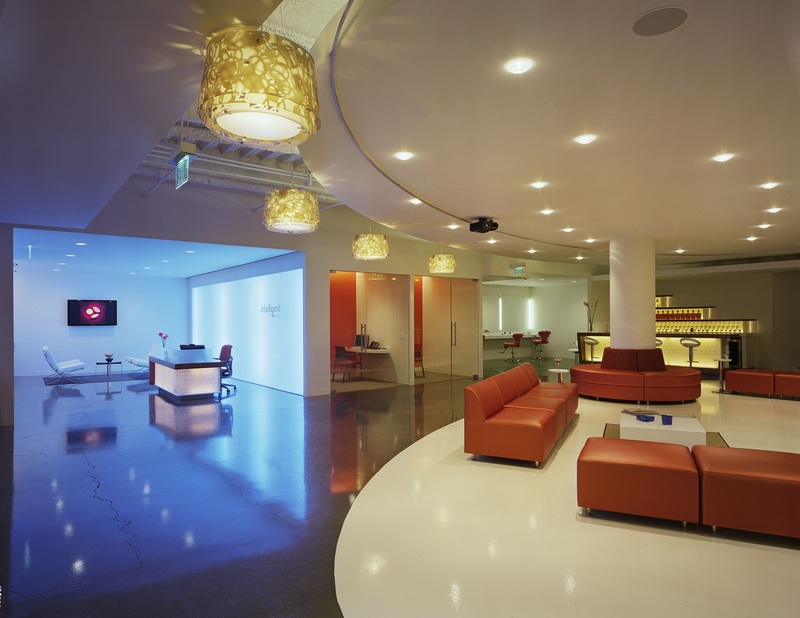 Contact StrongProject and we will be happy to discuss how you can break the monotony of office design while improving the health, comfort and productivity of your employees.